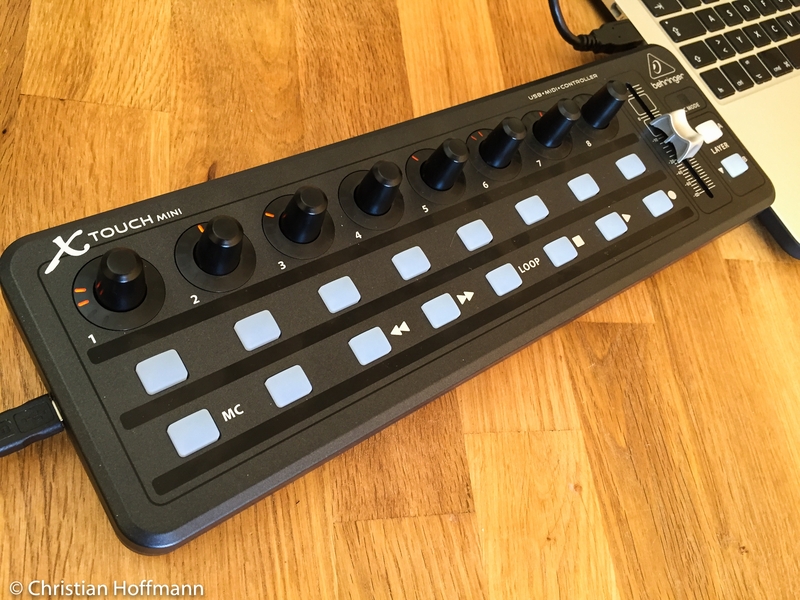 After the update of the Apple operating system on macOS Sierra I have again the function with MIDI2LR and the Behringer tested X-touch Mini. So far, everything is going as usual. 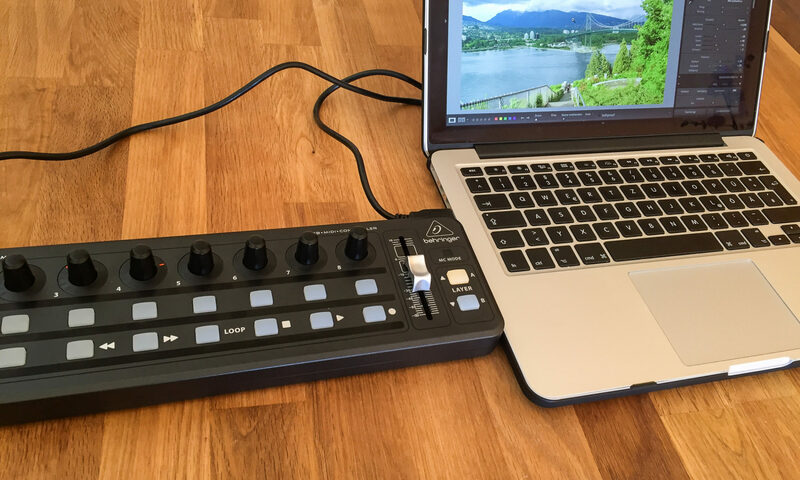 The article on the rapid development of Lightroom with a MIDI controller can be found here. 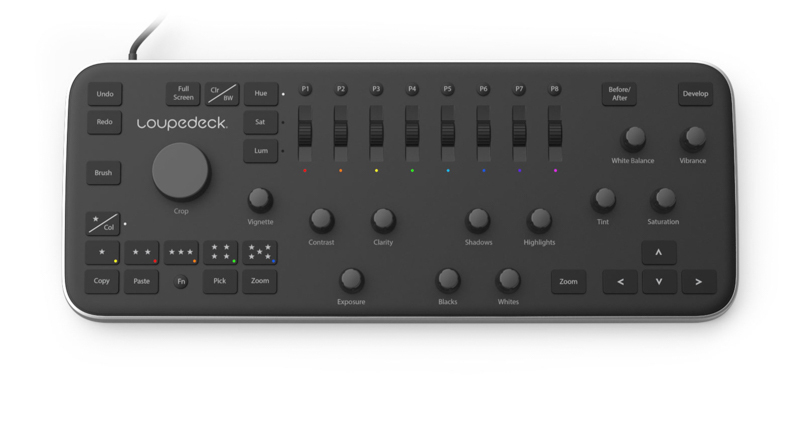 Can the slider Lightroom replaced on the screen by real controls?